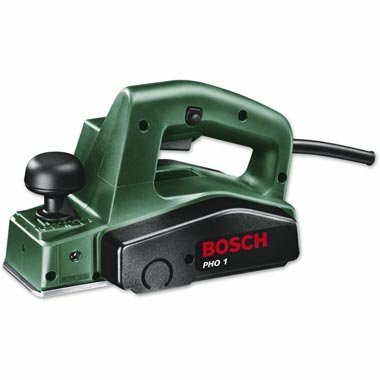 Cutting-Edge Bosch PHO 1 Planer. Cutting-Edge Veritas Small Shoulder Plane. Cutting-Edge Lie-Nielsen No. 042 Medium Shoulder Plane. Cutting-Edge Lie-Nielsen No. 041 Small Shoulder Plane [Cleva Edition]. Cutting-Edge Veritas Miniature Edge Plane. Cutting-Edge Veritas Miniature Shoulder Plane. Cutting-Edge Lie-Nielsen No. 140 Skew Block Plane. Cutting-Edge Veritas Standard Block Plane. Cutting-Edge Lie-Nielsen Concave Boggs Spokeshave [Cleva Edition]. Cutting-Edge Veritas Small Router Plane. Cutting-Edge Lie-Nielsen No. 98 & 99 Side Rebate Planes. Cutting-Edge Veritas Large Shoulder Plane.